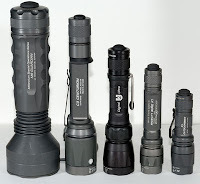 Security Pro USA have being approved retailer and online reseller of SUREFIRE flashlights. We are pleased to offer our civilian and law enforcement customers these fine models. Immediate availability on the following SUREFIRE top sellers . .............specially for helpful for our law enforcement persons .